I remember myself travelling to Bintan Island and most of the people in the cruise was white guy and they actually bought their visa on the island while me I have to stay for 30 days for free thats the perks of holding a Philippine passport and thanks to the ASEAN agreement. For reference, I have this list of Visa-Free Countries for Philippine Passport Holder so you may plan now your next vacation! •Andorra – Not Required but only accessible via Spain or France that require visa. Visa requirements and or Fees may change in the future, so it is advisable to double check the embassy before making your travel arrangements. More importantly, a transit visa is required for some countries when it is not a direct flight to your destination (i.e if you are going to brazil via the US, you might need a US visa). Malacañang on Wednesday said August 23, which falls on a Monday, will remain a regular working day while August 21, a Saturday and also Ninoy Aquino Day, is a non-working holiday. A statement from the presidential palace said President Benigno “Noynoy” Aquino III is empowered under Republic Act 9492 to modify holidays by law, order or proclamation. “The purpose for observing Ninoy Aquino Day on August 21 instead of August 23 is to avoid the imposition of unnecessary financial burden upon the employers, ensure the continuity of government, business, and commercial transaction, promote productivity, while at the same time preserve the solemnity of the observance,” the statement read. Last year, then President Gloria Arroyo issued a proclamation declaring August 23, 2010 as a special holiday. The proclamation is in line with RA 9492 or the holiday economics law that requires that most holidays, except those with religious significance, be shifted to the nearest Monday. President Aquino earlier told reporters that he is uncomfortable with the idea of declaring a special non-working holiday to commemorate the death of his father, the late Sen. Benigno S. Aquino, on August 21. Ready…GO!…a mix event of Survivor, Fear Factor and Amazing Race with a twist. A three day event from undisclosed place in Bicol Region to the Island of Caramoan in Camarines. Composed of Five members per team of any gender. Survivor…a typical survival challenges from simple to extreme. A team of three members of any gender will compete for three days in the island of Caramoan, Camarines Sur. Fear Factor…three day event of unexpected challenges of a team with three members of any gender.…. On the first day of the event, experience the Bicolano Fiesta Celebration with sumptuous and unique Bicolano cuisine…Island Camping…and the Filipinoi Native Sports competition among non participants of the highlights events. Mr. Anthony Pangilinan, Prof. Harvey Kee of Ateneo de Manila, Paolo Bediones, Marc Nelson, Mr. Rovilson, JC Tiuseco, Amanda, Kiko Rustia, Leo Oracion, Romi Garduce, Bert Emata, Pinay Everest Team, Ryan Agoncillo, Jiggy Manicad and a lot more…. Each Event will have four categories…. Company Based Org….organization based and accredited by the company with a common goal. School Based Org…..organization based and accredited by the school. Community Org….organization in the community whether sports, services among others with a certain goal. Open Category….open to any individual with no group/org affiliation as long as they from a team of five or three. Champions per categories will win 150,000php plus specialized trophies, plaques and freebies. Non winners and all the participants will receive freebies and certificates. Finalist will received gift certificates, plaques and freebies. To all participants – 1,500php registration fee per head inclusive of a round trip fare from Manila to the Island of Caramoan in Camarines Sur plus uniform, ID, Certificate, and a souvenir shirt and event yearbook. Participants and Contestants are required to attend the Final Meeting on March 27, 2010 at 7:00pm. Venue will be at RCBC Plaza Auditorium, RCBC Plaza, Ayala cor. Sen. Gil Puyat Avenues, Makati City. For more details please contact ANTHONY GO @ 09214725161 // 09157883729 or e-mail : nthnygo@yahoo.com. Starting March 8, Filipinos applying for passports may do so at the Department of Foreign Affairs’ (DFA) Office of Consular Affairs at the corner of Bradco and Macapagal Avenues in the Aseana Business Park, near the Mall of Asia in Pasay City. Authentication services will be transferred to the new building on March 4, while all passport operations will transferred there on March 8. The new 7,000-square meter, four-storey building is a few blocks away from the DFA main building in Pasay City. The new building is part of the ongoing modernization program undertaken by the government to improve its frontline services. These include harnessing new technologies in passport and visa issuances and streamlined procedures in the authentication of documents. To ensure quick service, the DFA said applicants should check the passport requirements and secure an online appointment at www.dfa.gov.ph, or call the consular helpline number (02-556-0000) or DFA trunk line (02-834-4000). Applications may also be filed with the DFA’s 19 regional consular and satellite offices. Focal plane 35 m (115 ft); white flash every 10 s. 33.5 m (110 ft) white concrete tower with two galleries; no lantern. The building has an enclosed 2-story square base, an octagonal skeletal section topped by a gallery, and then a square cylindrical section topped by the octagonal second gallery. 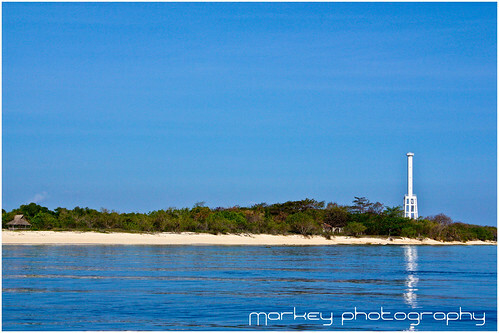 There are a number of lighthouses of this type in the Philippines, including the Lolong Point Light. Apo Reef is an atoll placed dangerously in the center of Mindoro Strait, the shipping route between the South China Sea and the central and southern Philippines. The atoll is preserved as the Apo Reef Natural Park. The original lighthouse here, built early in the U.S. administration (1906), was a hexagonal skeletal tower with central cylinder. Site open; visitors can climb the stairs to the top of the skeletal section. Note: there is also an Apo Island lighthouse in Negros . Located on the atoll 40 km (25 mi) southwest of Sablayan. Accessible only by boat. The year 2010 is expected to be a positive year for Philippine tourism. Needless to say, everyone is expected to pack their bags and travel. The event is considered the biggest and grandest travel fair in the Philippines and everybody who is anybody in the industry is expected to join. The 17th travel tour expo is expecting more visitors, participants, and not to mention, sales. Activities include raffle draws, entertainment and games, and presentations from exhibitors. Lastly, great bargains and promotions that will entice even the most jaded traveler. The biggest and most opulent religiuos pageanty in Western Visayas. 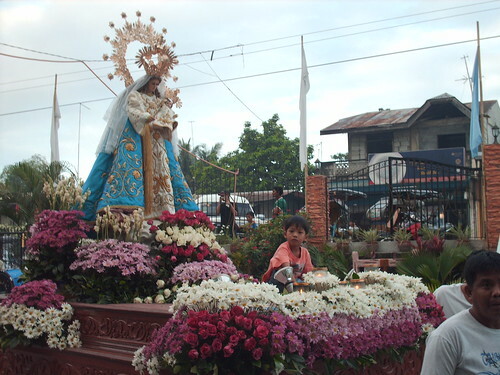 The blessing of candles and the yearly procession of the patroness, the Nuestra Senora de Candelaria is followed by the fiesta queen and her court which highlights the celebration. 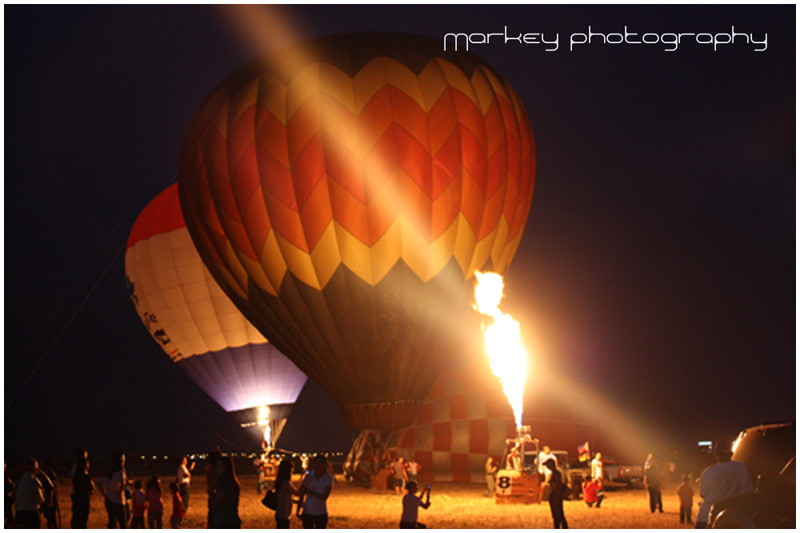 Flying superstars known as hot-air balloons are making their grand performance to treat thousands of people to a three-day air-sporting extravaganza filled only with fun, excitement and friendly competition. The biggest and grandest of all feast in Aurora every February 13-20 is a parade of floats uniquely designed. Main srreets and homes are decked with suman, a native delicacy. The Baguio folks take a break on these days to revel in the cool climate and the unique culture of their city. Multi-hued costumes are worn, mimicking the various blooms of the highland region . 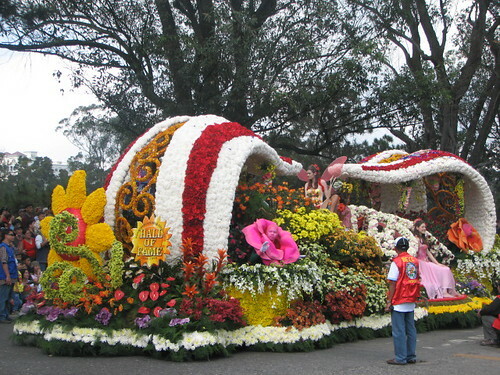 Celebrated with shows, concerts, and pageantry of floats made from hundreds of flowers.